​Harry Kent has climbed all over the world, as professional outdoor adventure guide for close to 40 years. 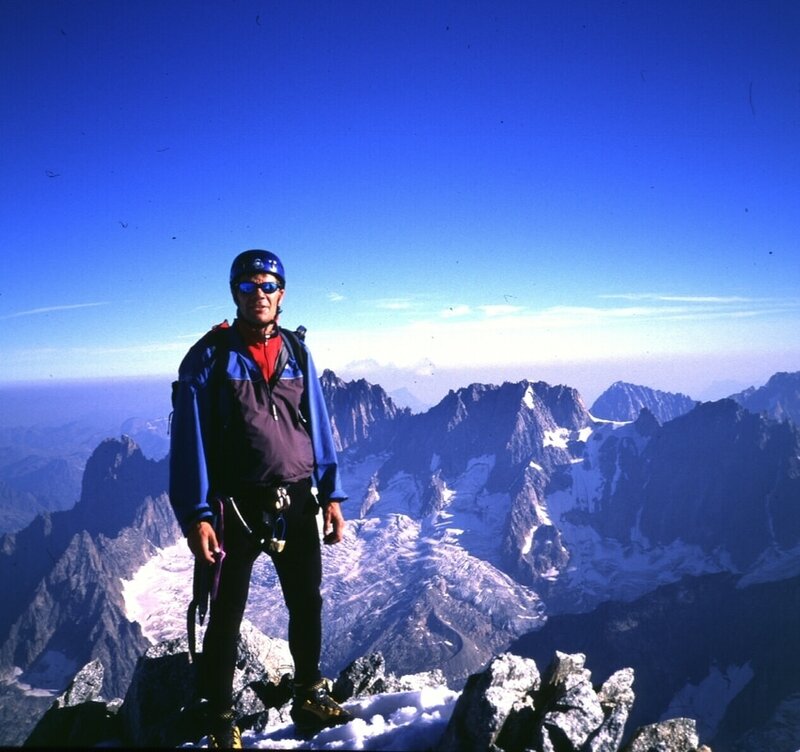 He and partner Keith Lober were the first Americans to make a winter ascent of the North Face of the Eiger, one of the most challenging climbs in all of Europe at the time. A member of the American Mountain Guides Association, his accomplishments include difficult routes in the Rockies, Andes, Alps and Himalayas. Harry has spent his entire adult life living, working and playing in the mountains, introducing thousands of people both young and old to the challenges and rewards of outdoor adventure. A runner, skier and triathlete, he’s competed in many endurance events including Hawaii’s Iron-man Triathlon and numerous marathons and ultra endurance events. Harry combines his passion for the outdoors with a deep regard for young people of all ages and abilities. He is trained as a Wilderness Emergency Medical Technician. Harry resides in Estes Park, Colorado with his wife Bridget. They hold “the fort” down for their son’s Owen and Keaghan who are college students.